There are several games and applications on Android and Apple App Store that you may wish to use on your computer. Although this was not possible till a few years back, it can easily be done today. There are several software or Android emulators on the internet that can be used to help you use any Android game or app on your laptop or desktop. This is also possible on a MacBook. One of the popular ones is Bluestacks. There have been users who have complained that this software damages their computer or slows down their machines. Although the latter accusation is correct, the former is incorrect. It does no harm to your machine except slowing down the performance. When you talk about Bluestacks, it is basically a Virtual Android Emulator software that allows you to use Android Operating System in your computer. This software is available for both MacBook and PCs. You have the advantage of using any type of Android application on your computer. There are millions of computer users who use Bluestacks on a daily basis to play various games such as Candy Crush, PubG Mobile, and Temple Run. You can also use different messengers on your machine such as Snapchat, WhatsApp, and Instagram. However, there are some antivirus that consider Bluestacks as a major threat to Windows 10 or even Windows 7 and 8 on PCs and laptops. It is quite natural for you to doubt on any given software if your antivirus considers it as a Malware. But is your antivirus always correct, is a major question that needs answers. Is It Safe To Use Bluestacks? In short it can be said that Bluestacks is extremely safe for your PC. Although your antivirus may detect it as a malware, it is not true at all. Just in case your antivirus repeatedly gives you warnings about Bluestacks, it will be a good idea to add it to your list of trusted programs in your specific antivirus. 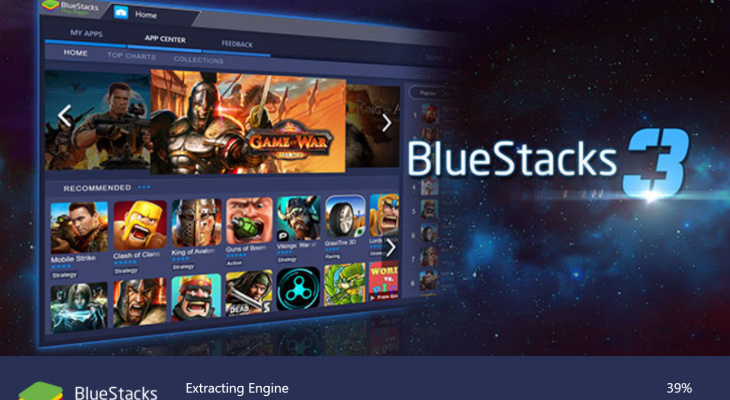 Will Using Bluestacks Cause Any Problems For You? If you use Bluestacks, you will notice certain problems that are mainly related to the performance. Normally, this is nothing to worry about at all. You will find such problems arising when you use a high end software that needs a lot of computer hardware resources such as RAM, Graphics Memory, and a high Processing Power. If you have Windows 10 installed in your PC or laptop, Bluestacks can easily slow down or even crash your machine. You can get a fix to this problem with ease. It may so happen that you may still be a bit doubtful about using Bluestacks on your machine. In that case, you can search online and look for the best Android emulators for Windows 10. If you think that Bluestacks can also harm your computer, then this accusation is baseless. Although it will slow down your machine if you leave it open in the background, it will certainly not harm your machine in any way.